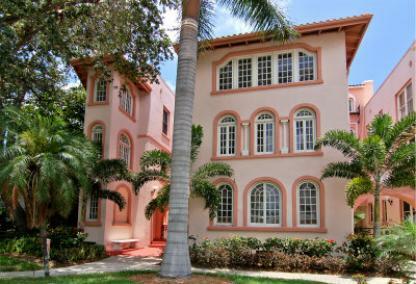 Built in 1928, the Frances Carlton is majestically built with impeccable design features. 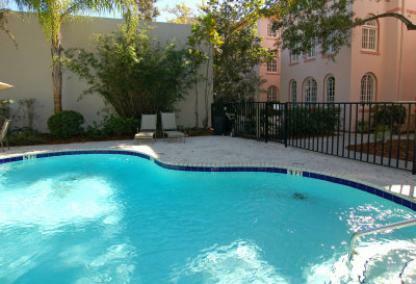 Residents enjoy walking to all of downtown Sarasota's amenities from this charming and historic community. A regular entry on Sarasota’s Historic Tour of Homes, the building has been beautifully restored. Address: 1221 N. Palm Ave.
Condo prices in the building start in the high $100,000s. There is a community swimming pool and pets are permitted. Enjoy a short walk to the opera, art galleries and the theater from the Frances Carlton. 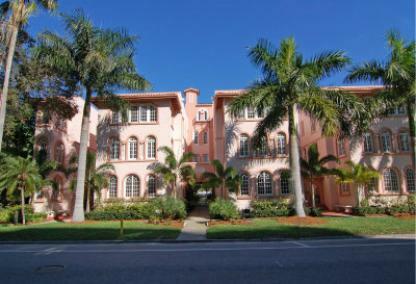 In addition, the Selby Library, Marina Jack’s, Bayfront Park, shopping, restaurants, and professionals buildings are all within a few minutes of these historic condominiums. The airport, area golf courses, and beaches are easily accessible too.